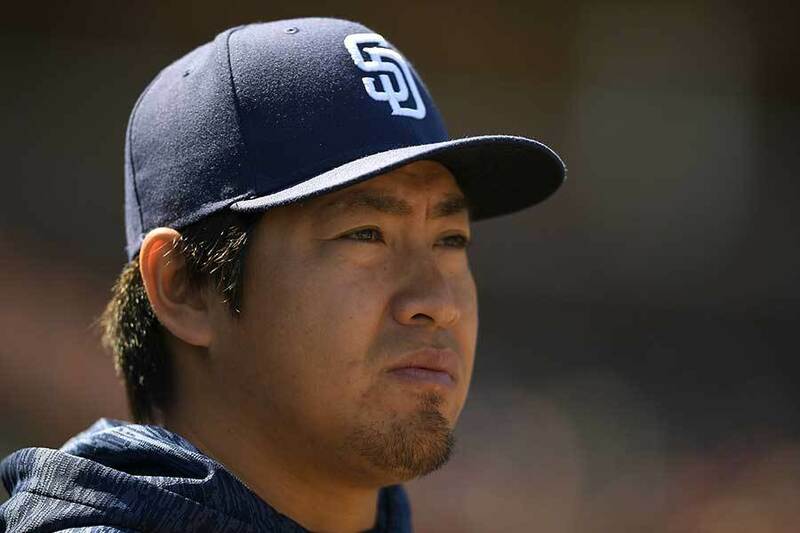 Kaz Makita has been designated for assignment. 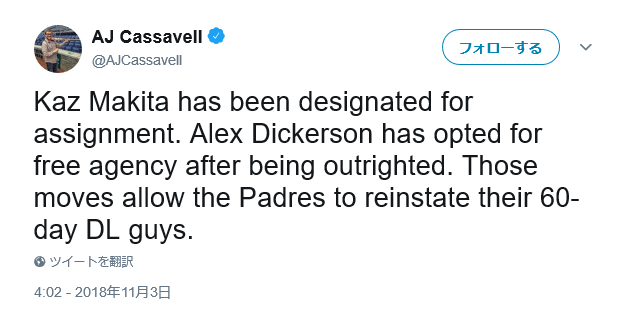 Alex Dickerson has opted for free agency after being outrighted. Those moves allow the Padres to reinstate their 60-day DL guys.